Furso is a traditional langhouse which has been used as a family home since at least the 17th century. It was still used as a family home until the 1960s and as a summer retreat until the late 1980s - despite not having electricity or mains water until the early nineties. It has been used as holiday accommodation since around 2001 when it was sympathetically renovated by the Flett family. The original character and many original features were kept intact, but modern comforts are also included - meaning your stay here will be a truly unique experience. 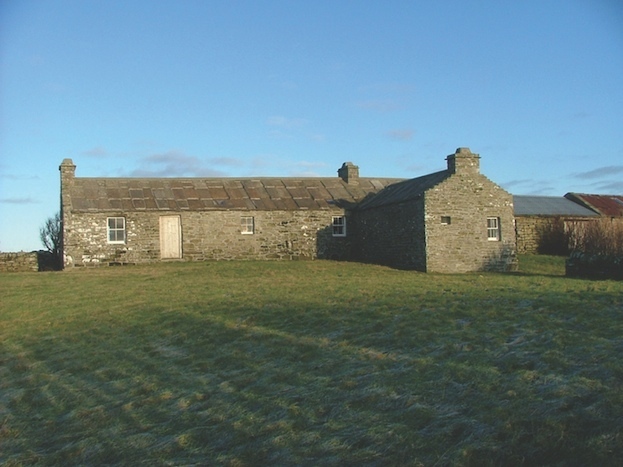 It is located in the heart of Orkney's only landlocked parish, Harray, within close proximity to Harray Loch. 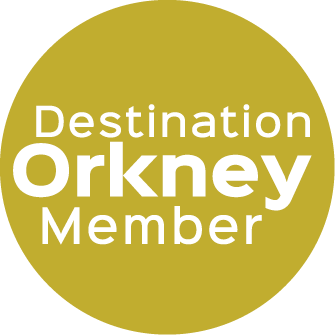 While staying at the property you are only around a 20 minute drive away from both Kirkwall and Stromness, the main towns on the island. Furso has two bedrooms. One has a cast iron double bed, and the other has a traditional box bed; there is also a box bed in the sitting room. Each box bed can sleep two people. We can provide additional fold out spring beds and a cot for babies if required. Linen and towels are provided. The sitting room has an open fire which will be cleaned and ready to use if desired. Fuel for the fire in the form of paper, wood, peat and coal is provided. The fire still has the original crane over it, which was used for hanging cooking pots over the hot flames.As well as the fire, heat is provided via underfloor heating and additional electric heaters are provided. There is a freeview television and a radio in the living room.The kitchen is fully equipped with an electric cooker, fridge, washing machine, microwave and utensils. The bathroom has a brand new electric shower installed in 2013, plus a cast iron bath. Furso has a large garden which is great for children and pets to run around and play in. We also have a picnic table which you can sit at and enjoy something to eat or drink while taking in the tranquility and beauty of Orkney. Pets are more than welcome, but we ask that you clean up after your pets. Please mention your pets when booking. Discounted prices may be available - please contact us for more details.